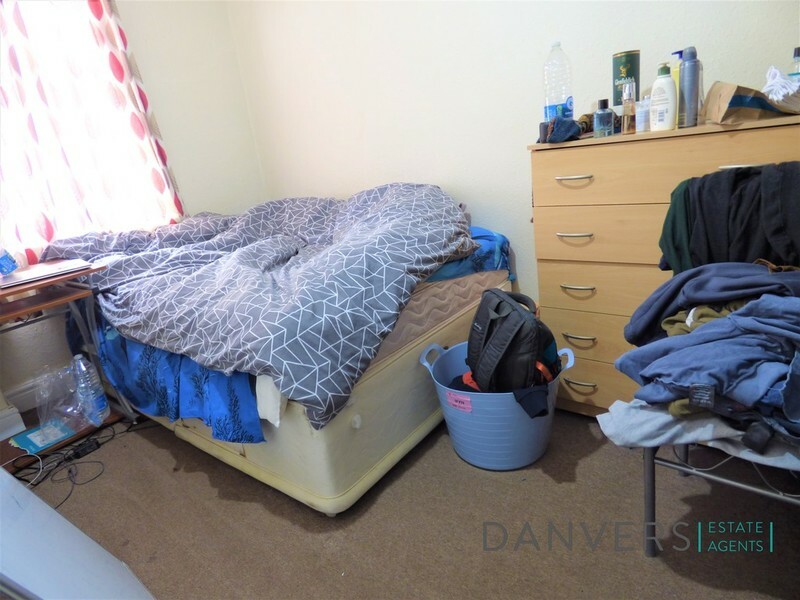 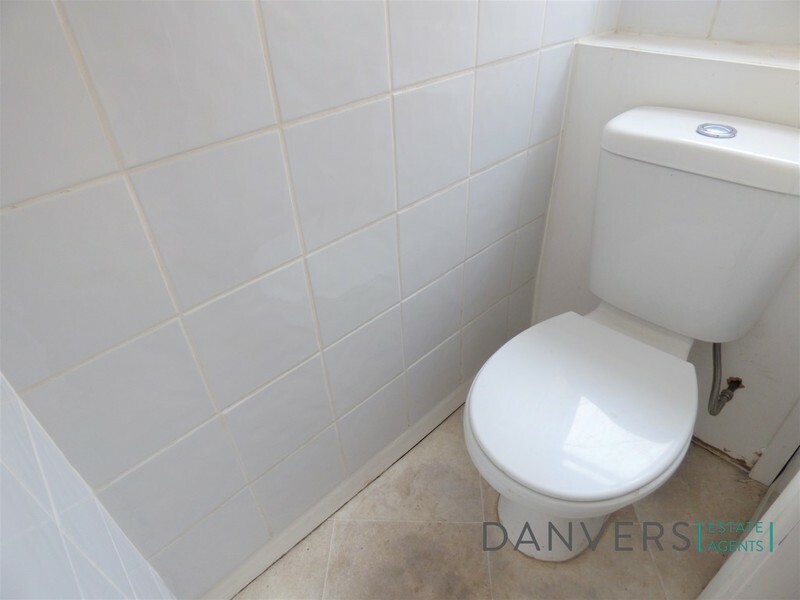 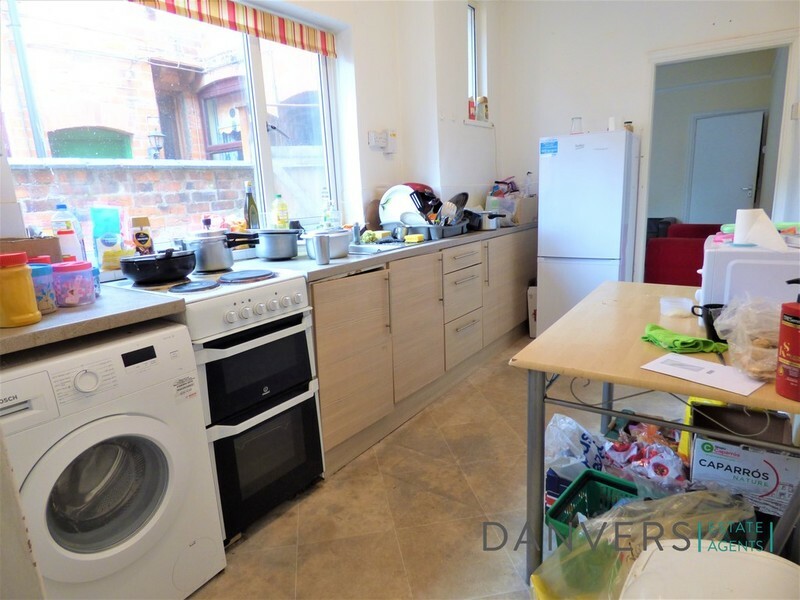 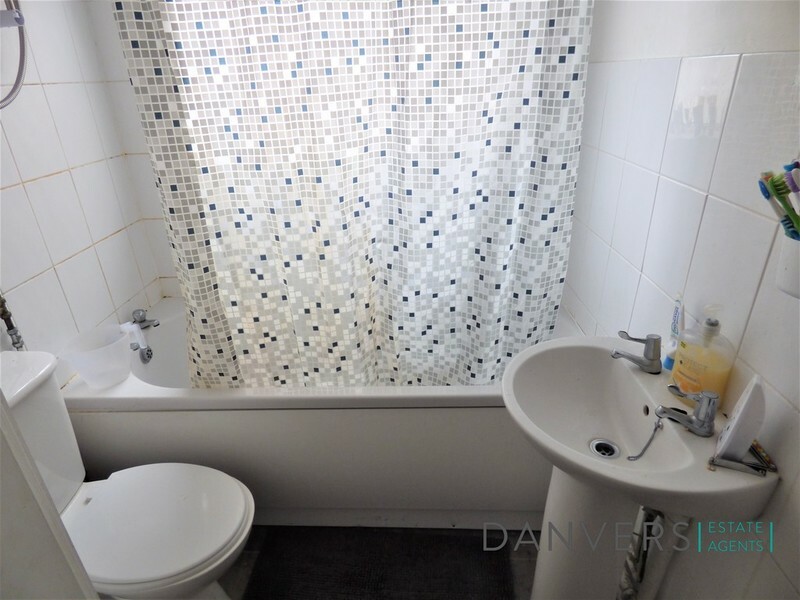 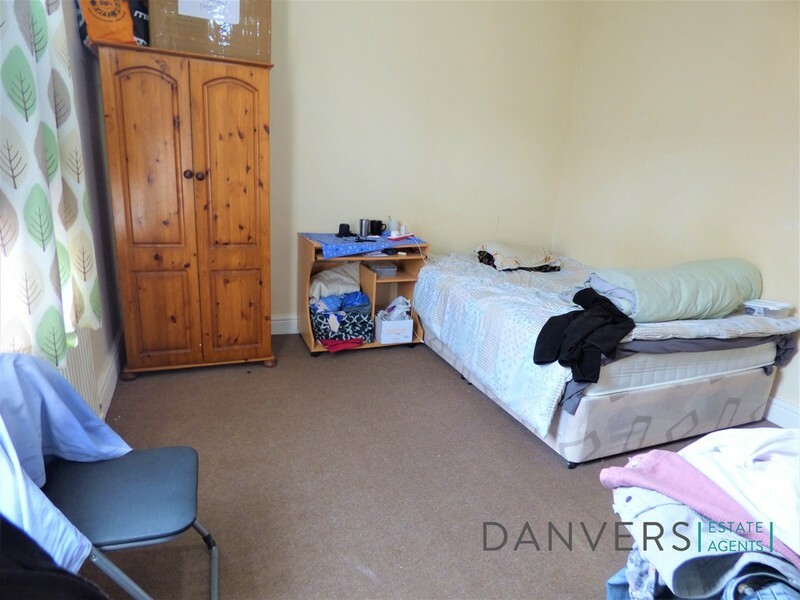 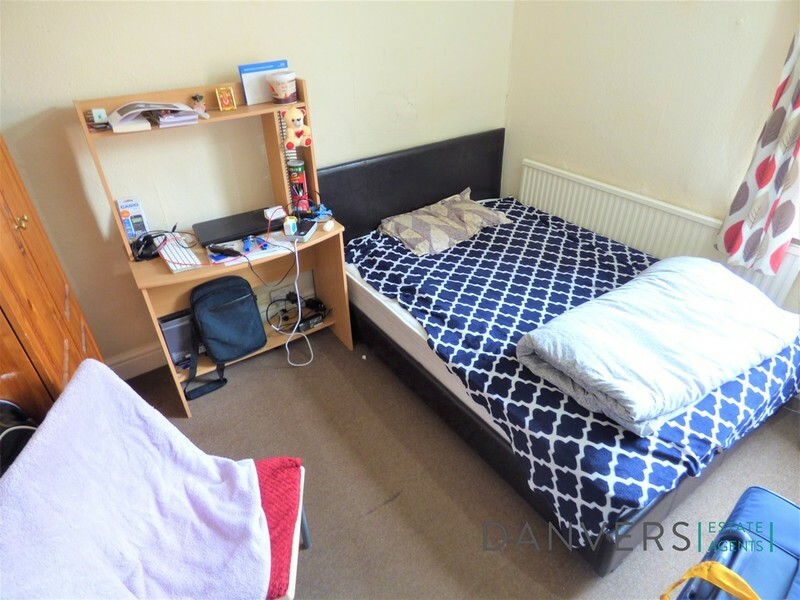 Danvers Estate Agents are pleased to offer this four bedroom property on Rydal Street which is located minutes away frrom De Monfort University. 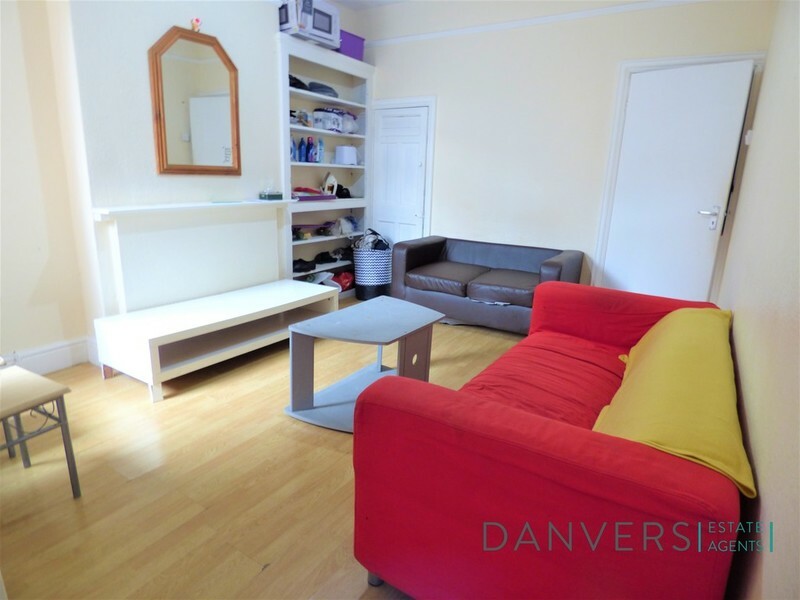 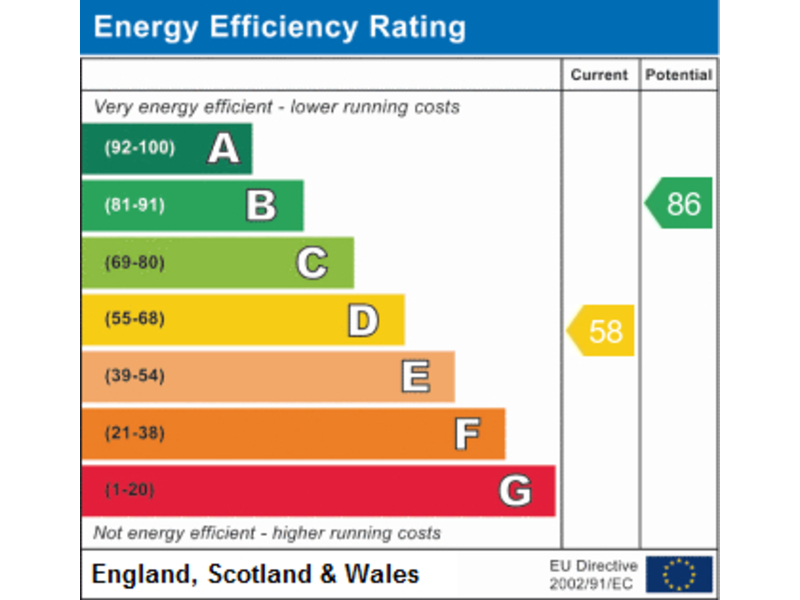 The property benefits from gas central heating and double glazing and comes fully furnished. 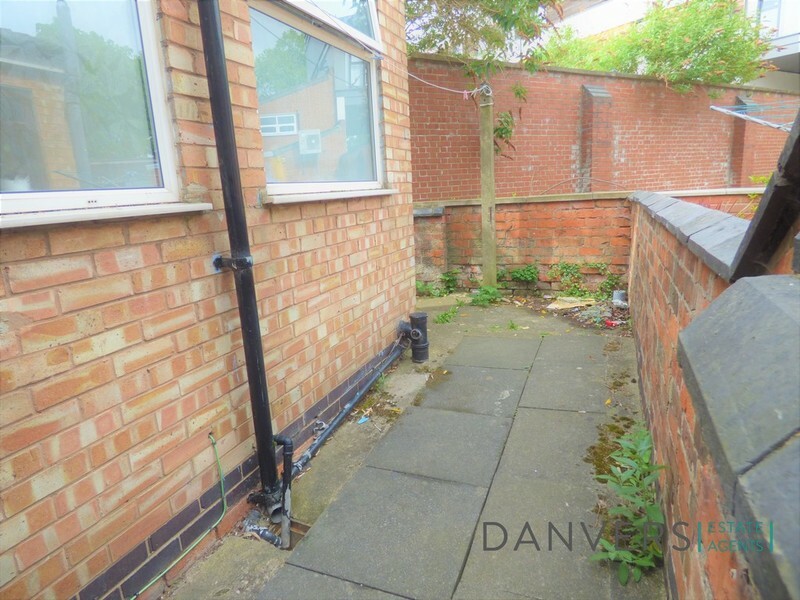 This modern property comes with a rear court yard.